Mack Hauling provides professional junk removal services in Silver Spring MD. Locally owned, licensed, and insured, you can rest assured of a job well done. Our fleet of junk removal trucks and dumpsters can handle jobs of any size. 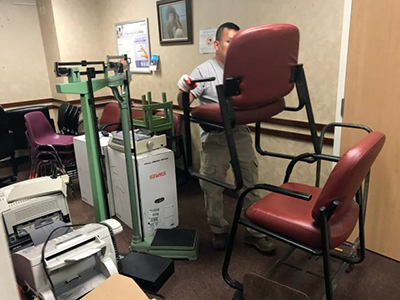 Junk Removal from Mack Hauling encompasses taking away anything from a garage junk, residential furniture, yard debris, or business and office items, and we do it in record time. 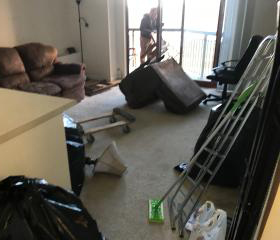 The junk is taken from wherever it is on the property and the premises are left broom-clean. Light demolition service is a standard service we provide. We can remove the guts of your old kitchen or bathroom so you have a clean space to start your new project. We will demolish and remove old sheds and small outbuildings. We haul away old hot tubs. Doing a remodel? Let us clear out the junk so you can get started. Mack Hauling removes junk from homes, businesses, and construction sites in Silver Spring MD and surrounding areas. We have many satisfied and recurring customers all around Southern Maryland and the Washington DC area. 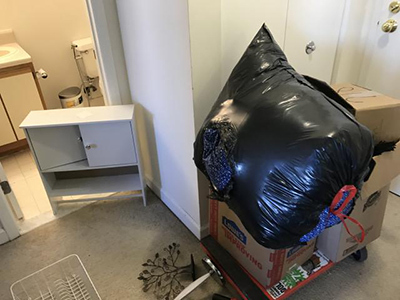 We perform junk removal services in the Silver Spring MD area including Forest Glen, Takoma Park, Langley Park, Chevy Chase, Kensington, Woodside, and all surrounding areas. 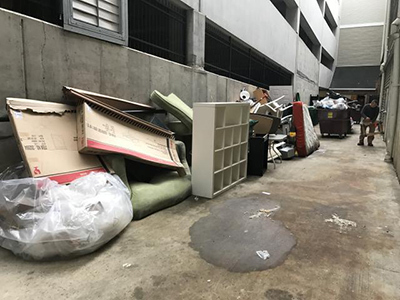 We will provide tenant cleanout services to apartment complexes in or near the Silver Spring MD area including apartment complexes such as The George, The Veridian, The Chateau, White oak Park Apartments, Arcadian, Portico at Silver Spring Metro, Waterford Tower, Summit Hills and any others.